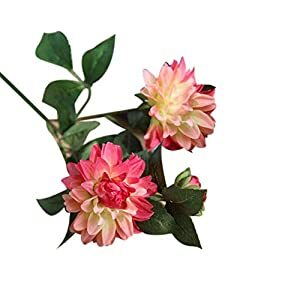 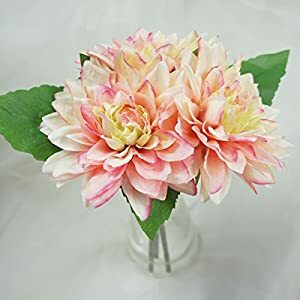 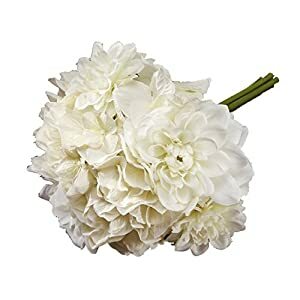 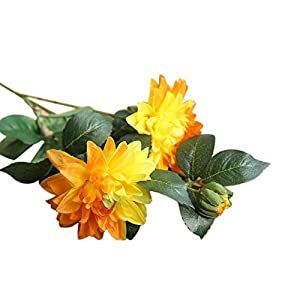 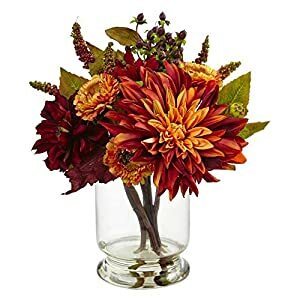 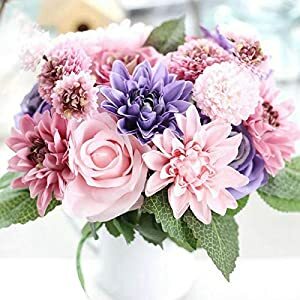 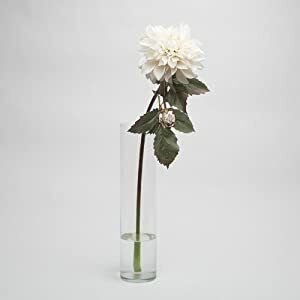 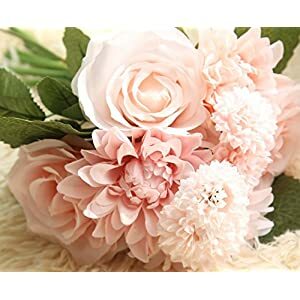 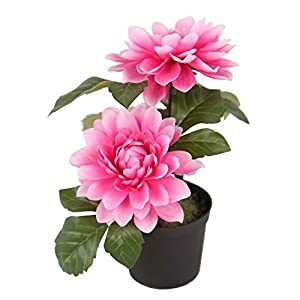 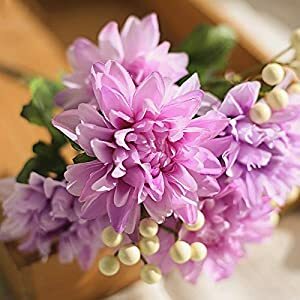 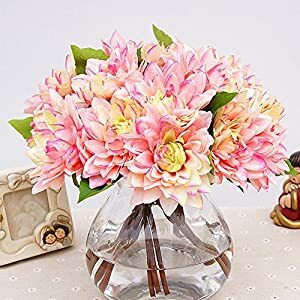 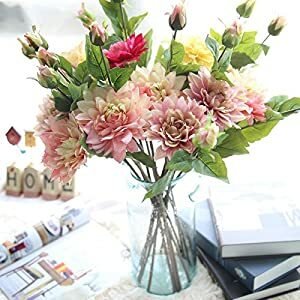 You can use our range of artificial dahlia flowers should you like a dynamic area that makes you happy at the beginning of each day plus night – silk dahlias are an element which can assist you in creating that kind of space brilliantly. 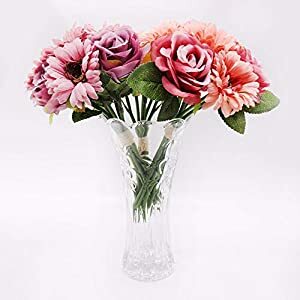 These beautiful flowers will not simply embellish ones interior but can play a role in your rooms details as well as positivism. 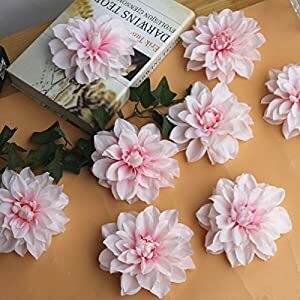 You will find that these kinds of faux dahlia flowers create an intense aesthetic effect that could enhance all sorts of environments. 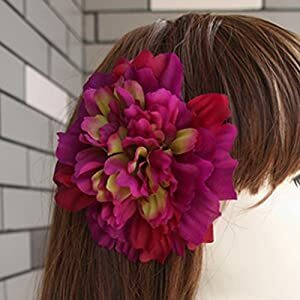 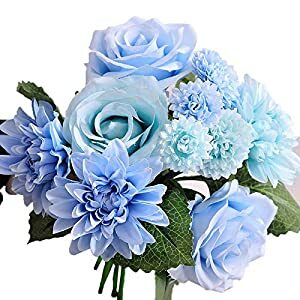 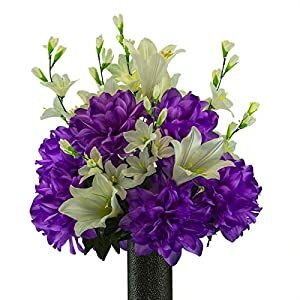 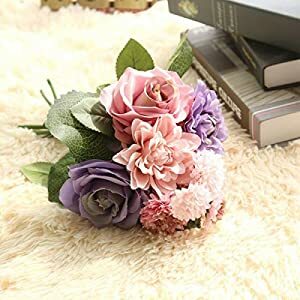 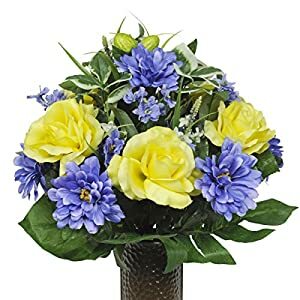 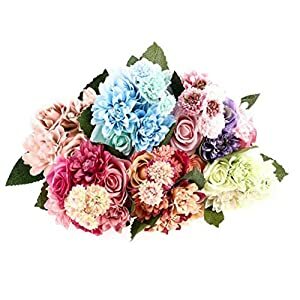 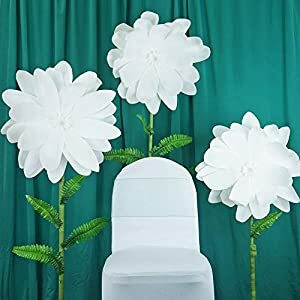 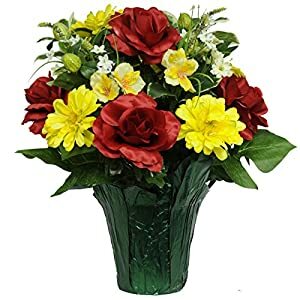 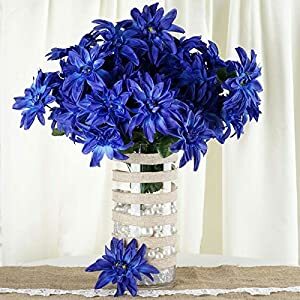 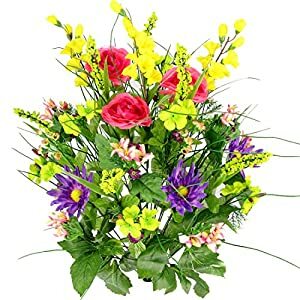 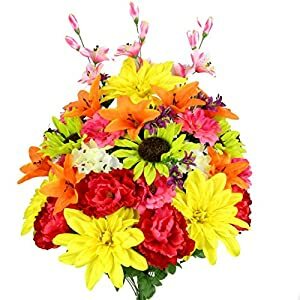 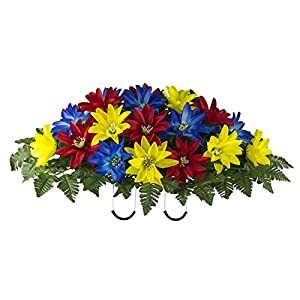 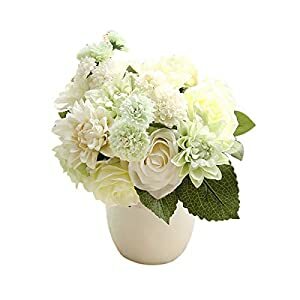 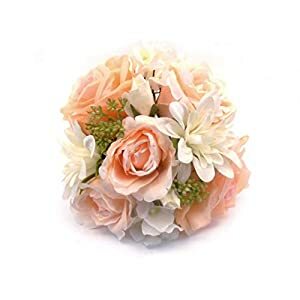 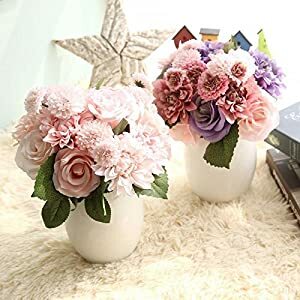 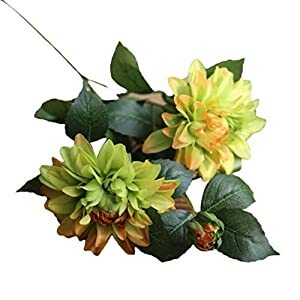 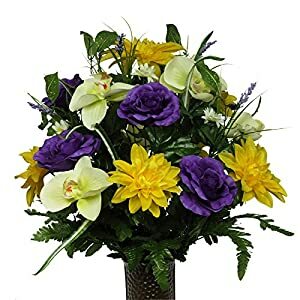 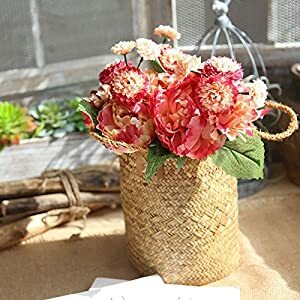 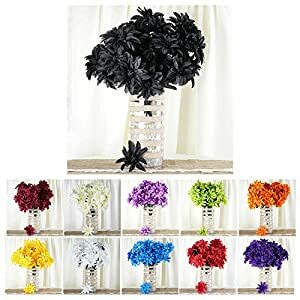 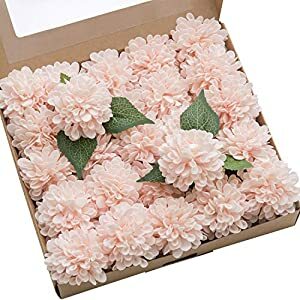 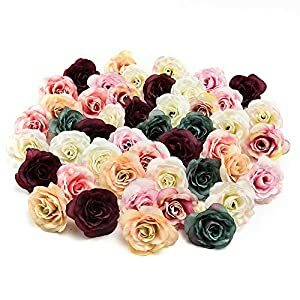 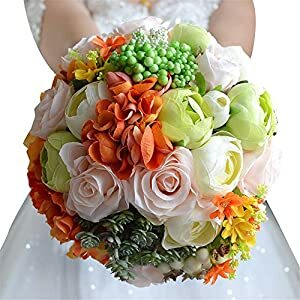 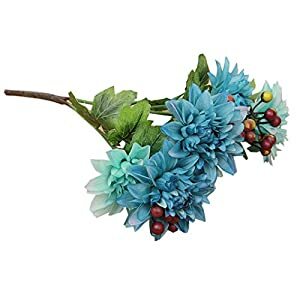 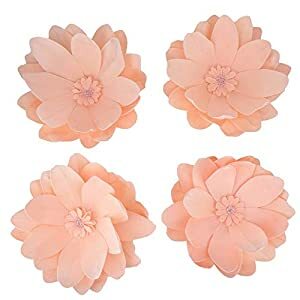 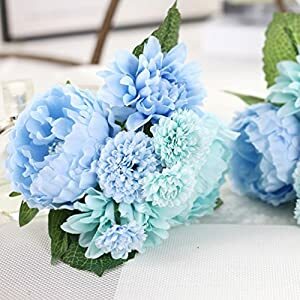 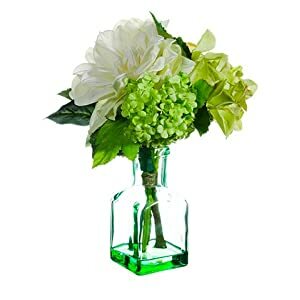 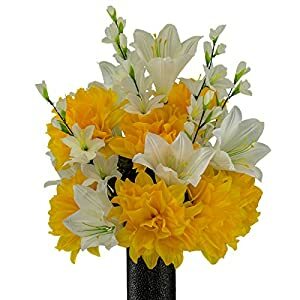 These artificial flowers are offered over several styles, sizes and of course a range of colors. 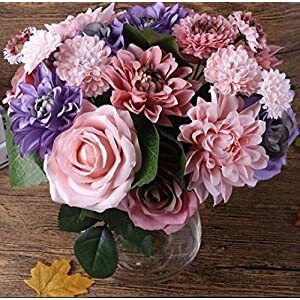 Undoubtedly you will be able to select the perfect silk dahlia arrangement for virtually any kind of position in your home or office. 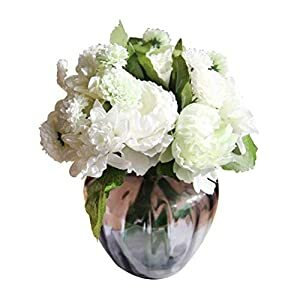 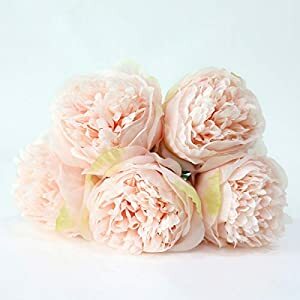 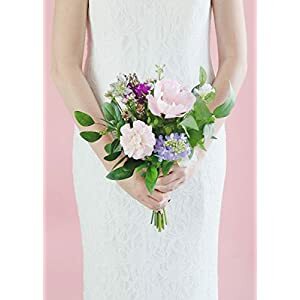 We hope (and are sure you will) you will enjoy our range of silk flowers, their great prices quality and fast delivery.